Have you applied for Social Security disability benefits and been denied? If you are disabled and unable to work because of physical or mental impairment, you may be entitled to Social Security disability benefits. 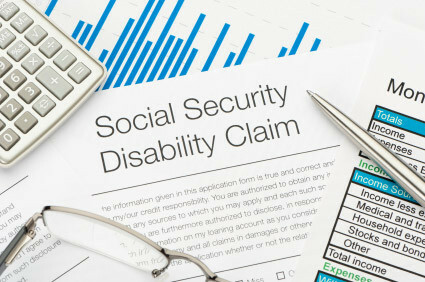 However, qualifying for social security disability is not easy. Most claims for social security disability benefits are denied. As a Cleveland area and Columbus social security disability lawyer for 33 years, I’ve seen claimants denied time and time again. I can help you because I have the experience you need. If you have been denied benefits, do not simply reapply. You are likely to get denied again. You need me to fight for you. If I take your case, I will file an appeal on your behalf and guide you through the complicated and confusing process necessary to get you the long-term benefits you deserve. Contact my office or call 1-800-55-MISNY as soon as possible. If you’re unable to work due to surgery malpractice or think you may have a medical negligence claim, I may be able to help you. Call my office today. Ohio Social Security Disability Benefits Overview as they pertain to your legal rights. Critical information for those unable to obtain their disability benefits.